CLEVELAND — The Cleveland Indians' struggling offense got an early boost during Monday's series-opening game in Seattle against the Mariners. Making his first at-bat of the season, 2B Jason Kipnis hit an RBI single to left in the first inning to propel the Tribe to a 2-0 lead. 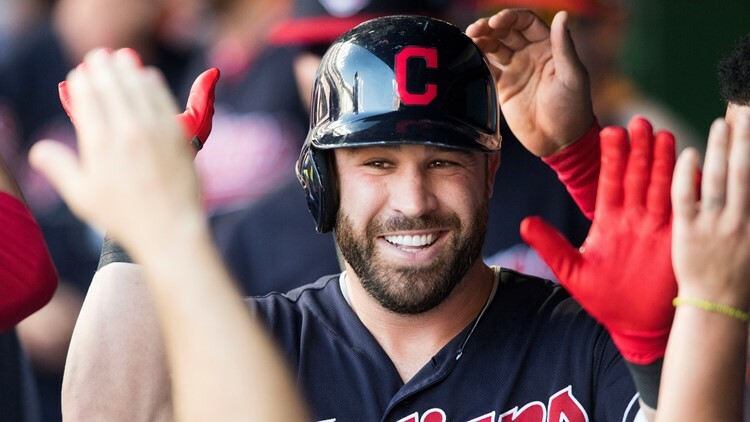 Kipnis was limited to just 10 Cactus League games in Spring Training because of hip, quad, and calf injuries, then suffered a calf strain on March 20. Kipnis started a rehab assignment at AAA Columbus on April 5. In addition to Kipnis' return to the lineup on Monday, the Indians also announced that SS Francisco Lindor will begin a rehabilitation assignment on Tuesday at AAA Columbus.